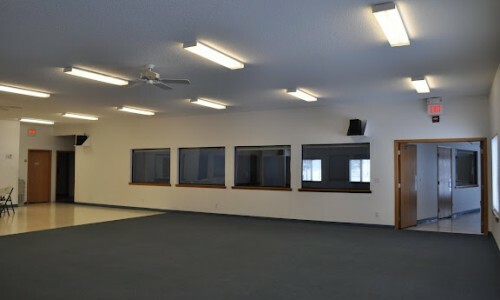 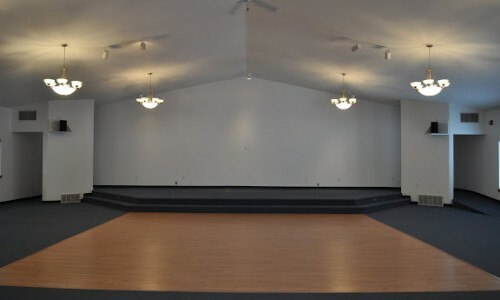 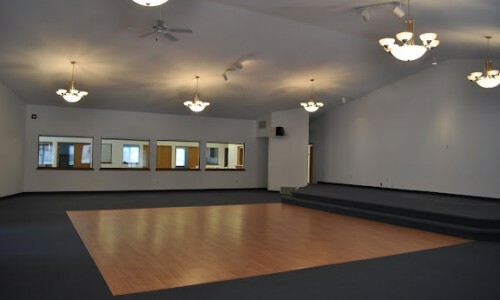 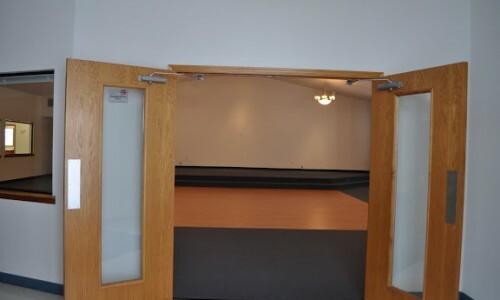 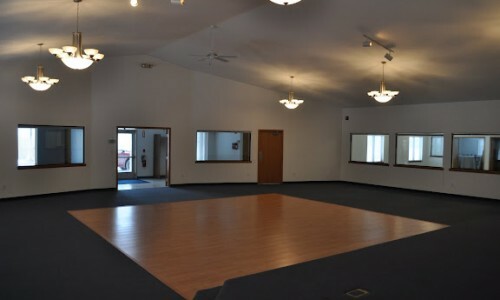 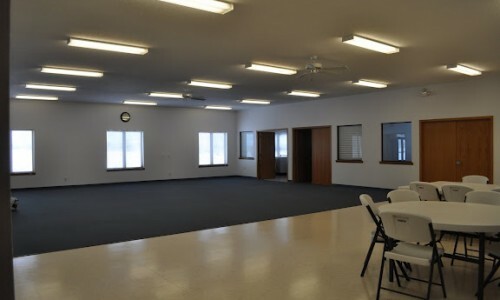 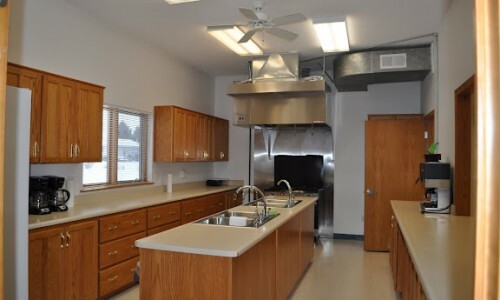 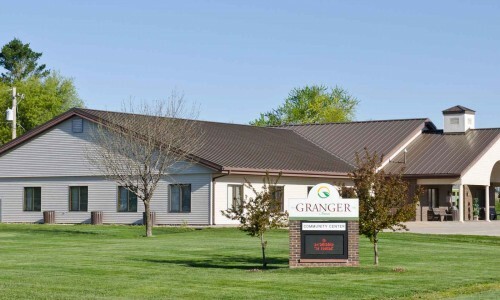 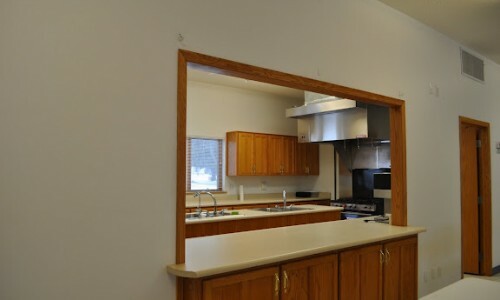 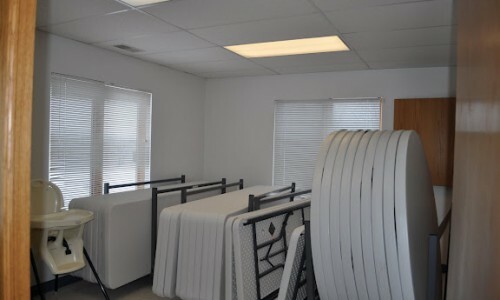 We are excited to offer the residents of Granger and surrounding communities this delightful building. 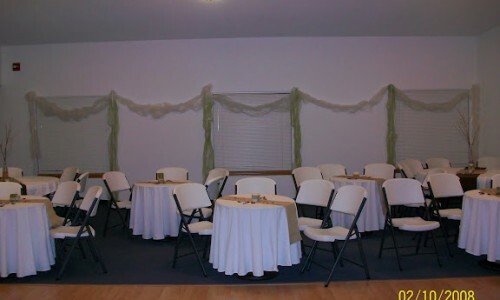 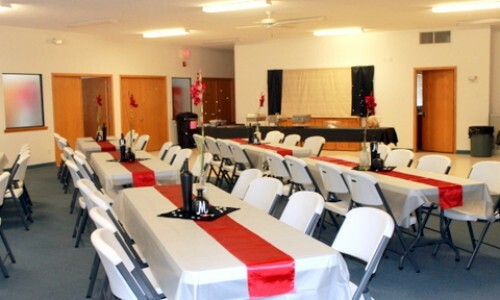 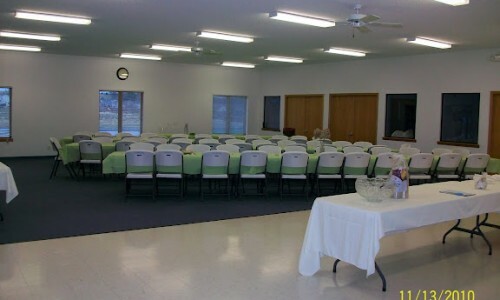 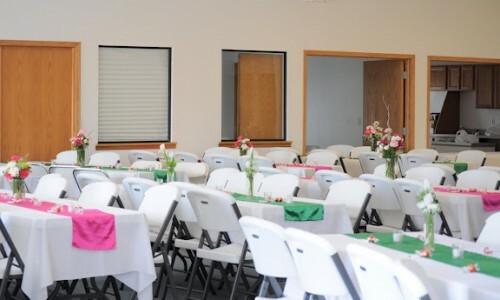 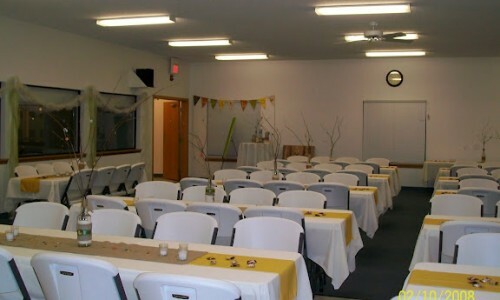 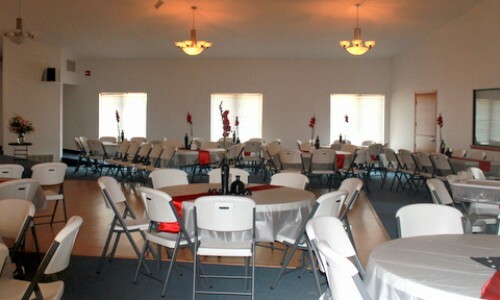 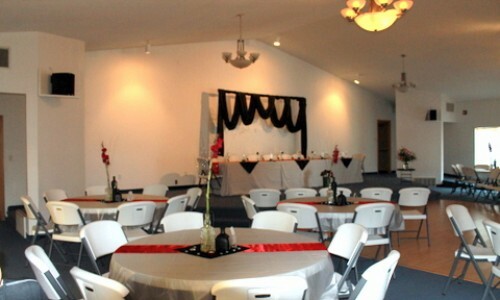 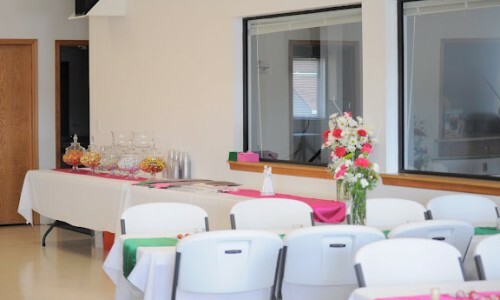 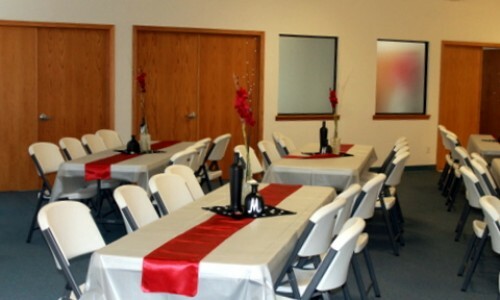 With a beautiful Events Room (complete with dance floor), a spacious Dining Room with a large kitchen and serving area and a Meeting Room. 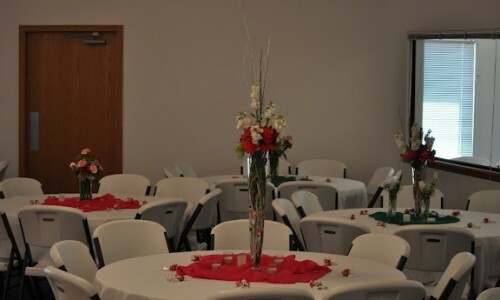 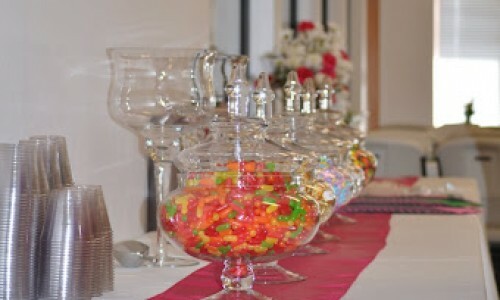 Contact Granger Parks and Recreation Director grangerparksrec@gmail.com or 515-999-2140 to schedule your special event or to arrange to see the Center.